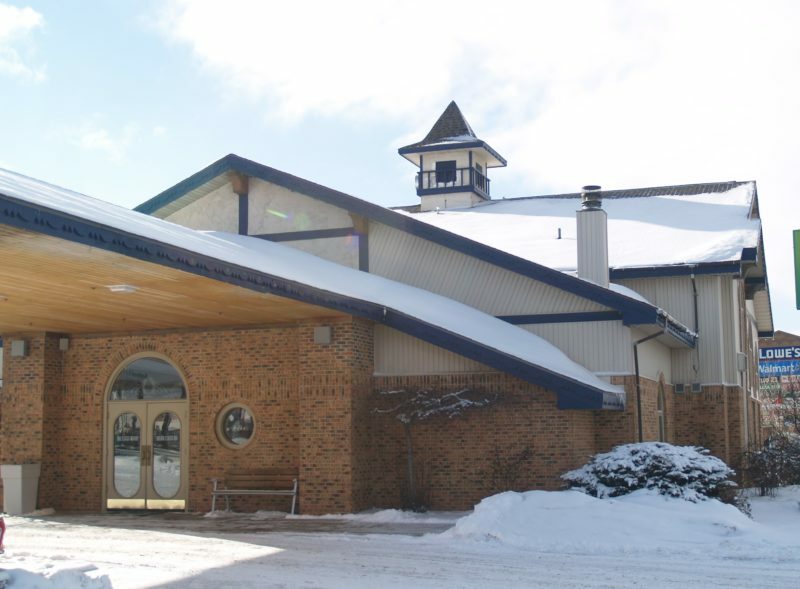 The Best Western offers the extra amenities to make your vacation in Northern Michigan as comfortable as possible. Every guest room is equipped with an extra vanity and refrigerator. Each room has remote cable TV with HBO, and DVD players. Continental breakfast is served every morning in the lobby. After a full day of enjoying Gaylord's many fine attractions, take advantage of the recreation area, which includes an indoor heated pool, whirlpool, and exercise room.